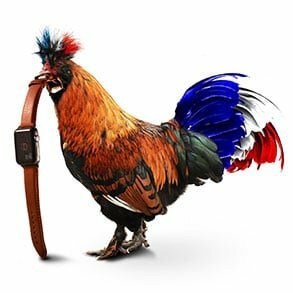 Size Guide - How to choose your watch bands? Which size for your watch? If you want to choose the perfect width for your watchband, you need to measure the width between the two lugs, ideally using a caliper but a simple ruler can also do the trick. To change a watchband or the buckle, you may need this installing tool, which will make the removal and replacement easier, and may save your fingernails. 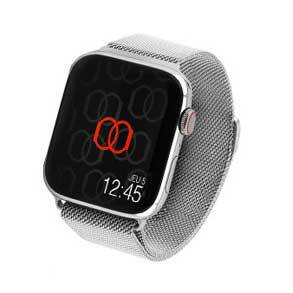 The lug width is the maximum width of a compatible watchband with a watch. You can choose a smaller width than your lug but the result may not be as beautiful as you wish. 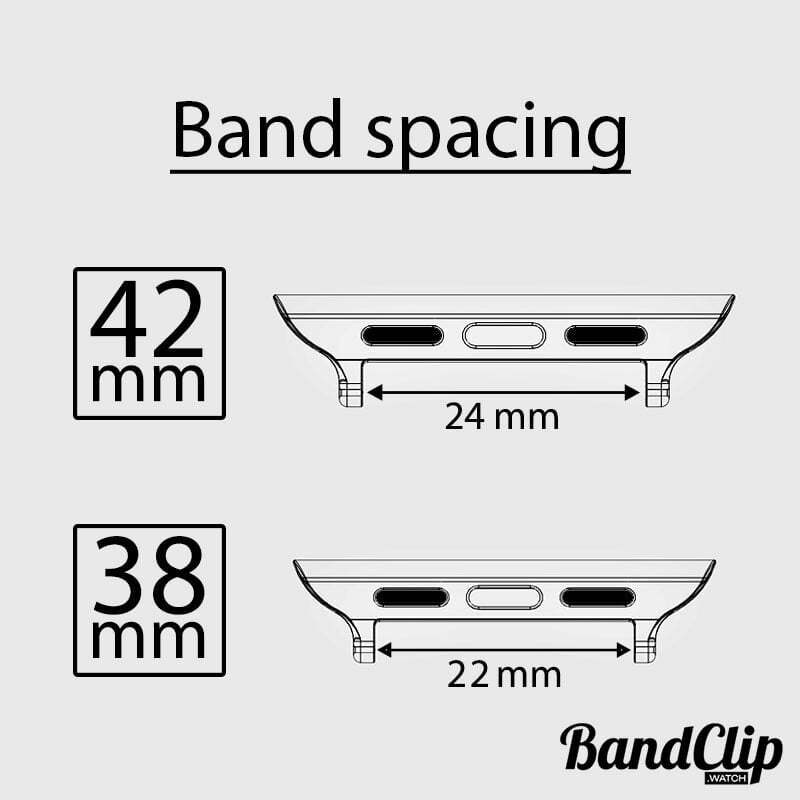 The BandClips are wristbands adapters for Apple Watch. Available in a dozen of colors and metals, BandClips are the best and most affordable way to custom your Apple Watch with any watchband. 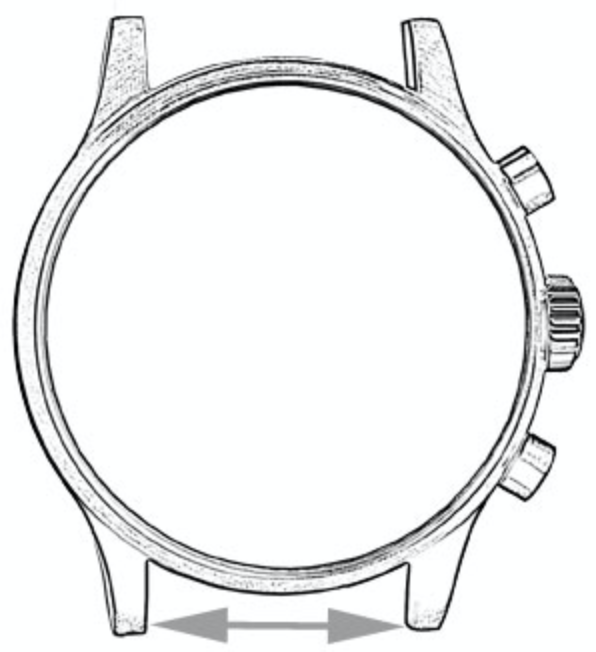 The model for 38mm Apple Watch can use up to 22mm wide bands, and up to 24mm wide for 42mm Apple Watch.